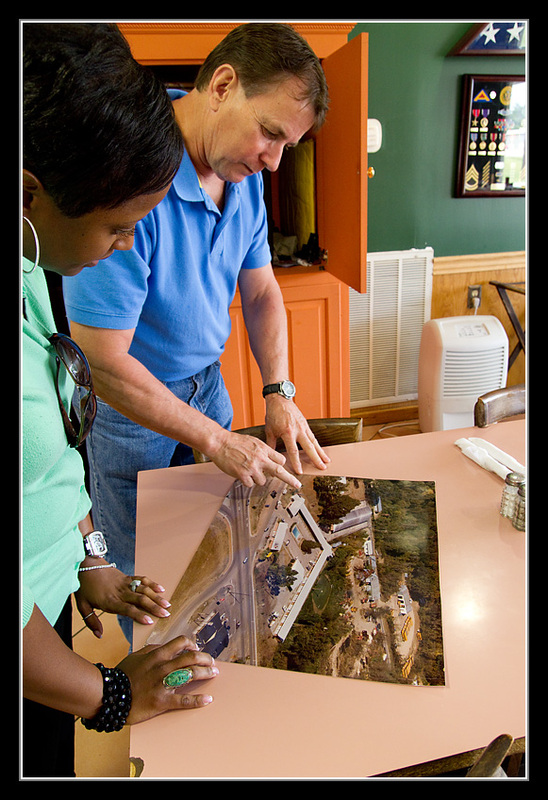 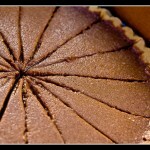 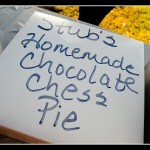 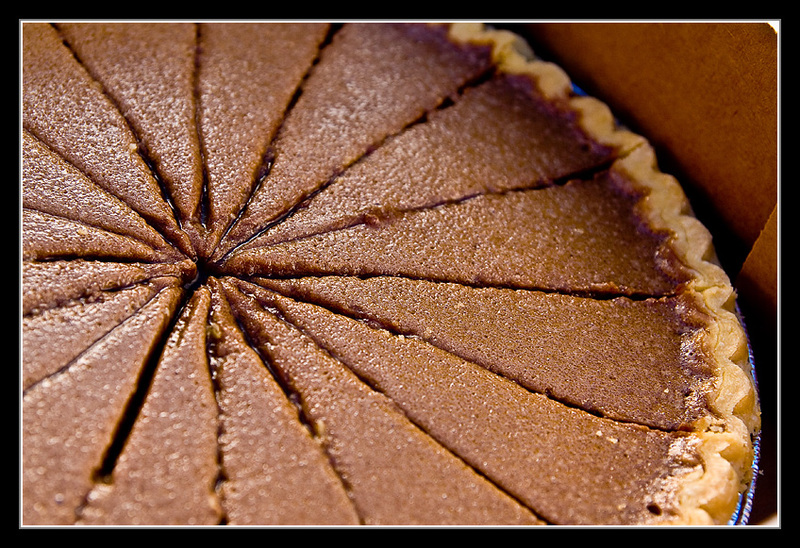 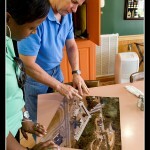 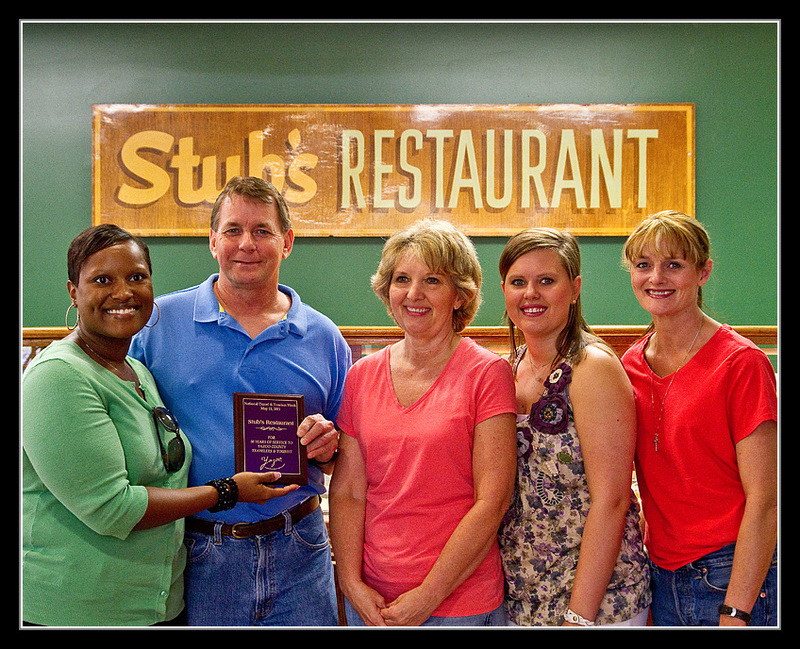 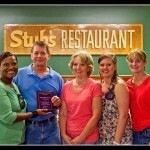 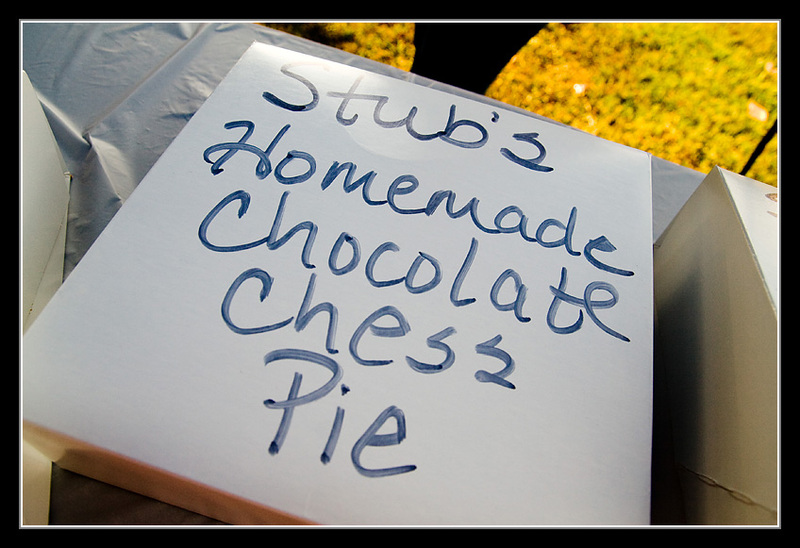 Stubs Restaurant is a home town favorite for over 50 years. 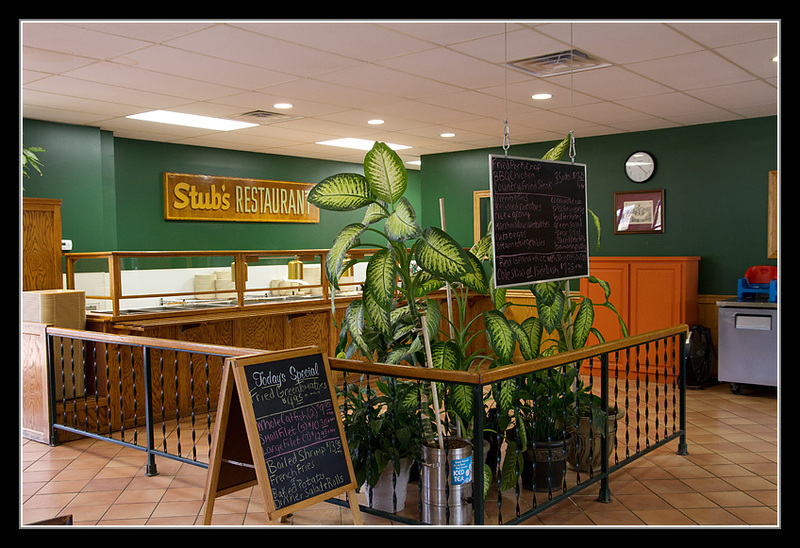 Serving cafeteria-style lunches and dinners in a large and spacious dining area, as well as a menu full of southern favorites, Stubs is sure to have something to please everyone in your group. 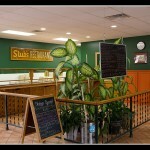 Private dining area also available by reservation.